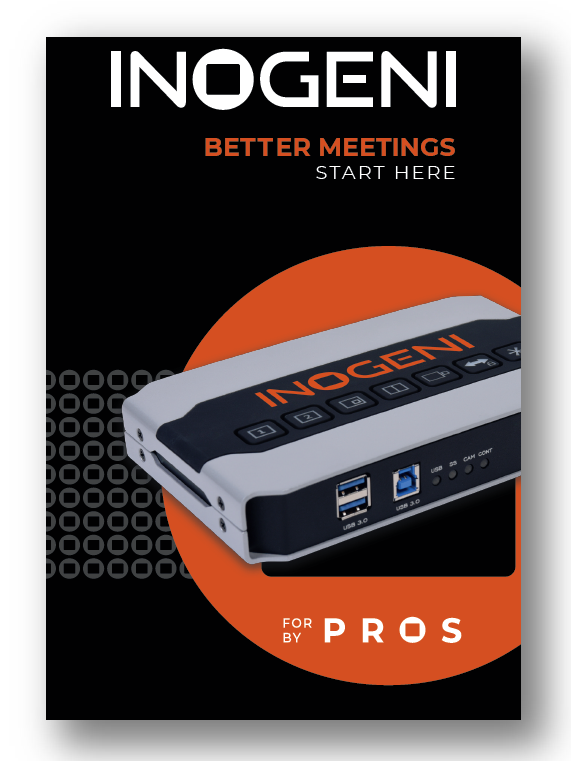 Question: How can we access the HID device of the INOGENI? 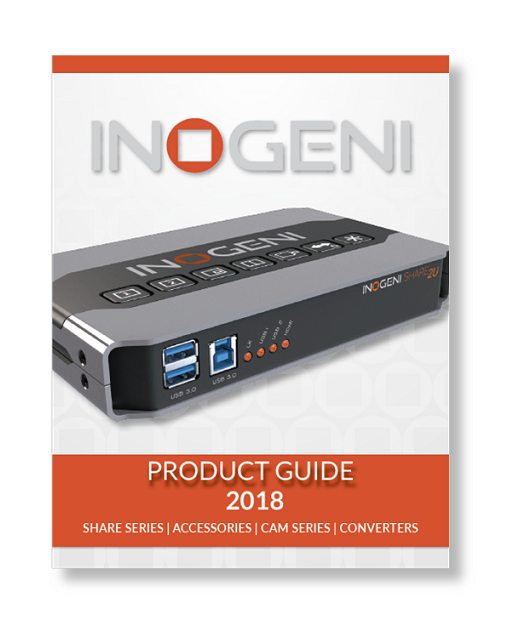 Answer: You can use our HID Software Kit available in the Software upgrade page in order to access the HID device of the INOGENI. You will then have access to INOGENI internal registers and commands. It will then be possible to do a firmware update, get firmware versions and also get the input format. You can also have a look at the INOGENI Control App source code. This is a Qt C++ application.